Wildebeests are 4 1/2 feet tall, weigh over 500 pounds and run 50 miles an hour, but some must die so that the lion can live. 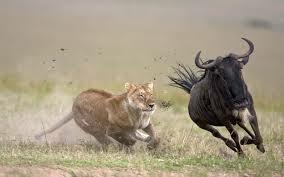 The battle for survival is often shown on television, depicting the lion stalking the wildebeest herd, selecting and culling the candidate, creeping in the tall grass and launching like a rocket to catch its meal. We all cheer for the wildebeest to run a little faster or turn just in time, but more often than not, the wildebeest is caught and dies a slow painful death in the jaws of the powerful lion. And we forget the death of the wildebeest provides a life-saving meal for the lion and his cubs. It is an act carried out millions of times every day. It is not only the law of nature but the law of business. Business in a capitalistic, free market economy within a democratic political system can thrive and produce amazing goods and services because of the “invisible hand”, coined by Adam Smith, which states an individual’s self-interest causes them to work harder and be more creative and produce a better product at a lower cost so that they reap the increased profits. A modicum of greed really is good. Consumers benefit and the interests of society are advanced. But what happens to those businesses that can’t adapt to new demands by consumers, that can’t evolve and can’t adopt new technology? Like the wildebeests, they must die. We should cheer on their death and wish for fast failures which provide more time for successes. Failures stop the destruction of scarce resources and allow the life blood of any business, cash-flow, to be redeployed to a higher and better use. Failure and death stops the misallocation of time and money. It can happen to big businesses and small. 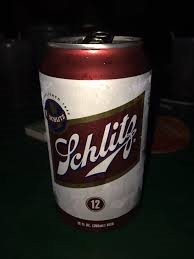 In 1902, Schlitz was the largest selling beer, but couldn’t stay big enough to stop an acquisition by Stroh and later Pabst. Eastern was once one of the big four airlines, but ran itself into the ground financially by paying 17% to borrow money and was crushed by labor disputes. It was liquidated in 1991. New Orleanians feel sad for the missing businesses that comprise our nearly 300 year old history, whether the business was gobbled up because it could not grow to crush its competition, or whether it fell by the wayside because it could not keep up with its customers. There are many examples of both. 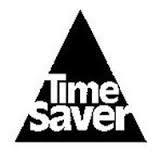 TimeSaver stores were ubiquitous, but most of their profits were from gas and cigarettes and in the 1980’s when the economy changed and gas price margins shrank, the name disappeared when they failed to diversify. Seafood City once owned the crawfish market. Their jingle was on every New Orleanian’s lips, and the commercials were hokey but were the best word-of-mouth advertising any business would be proud of. 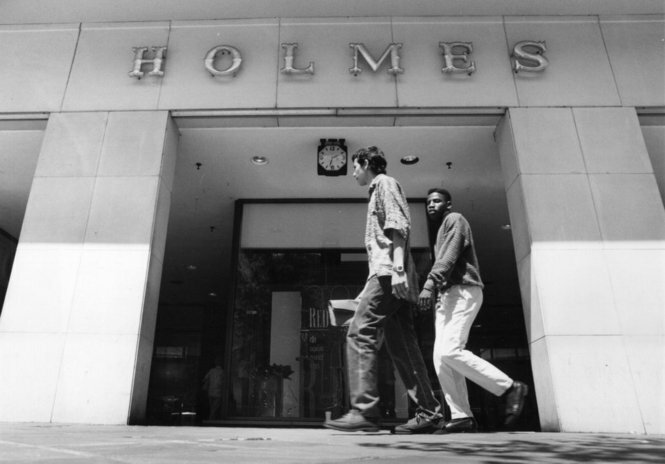 One location at 1826 North Broad closed in 1994. 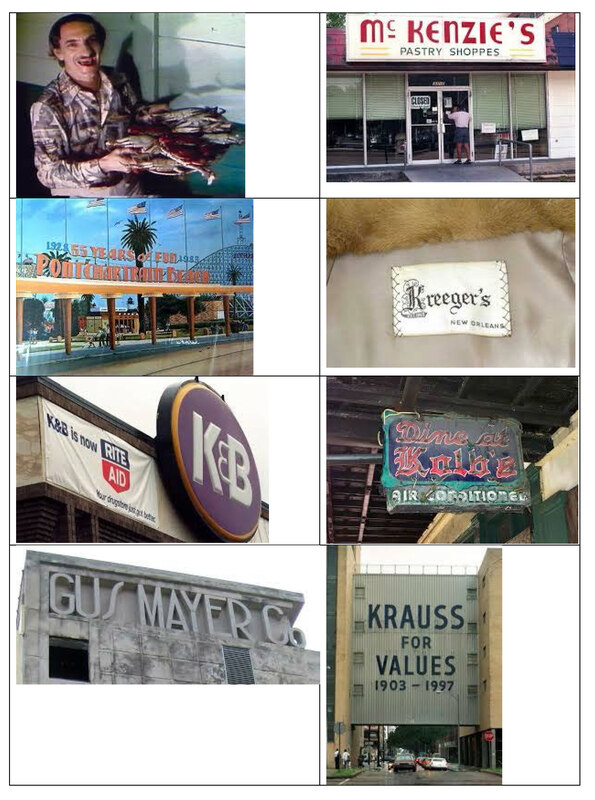 The list of local brands no longer around extends to Ponchartrain Beach, McKenzie’s, Kreegers, Kolbs, K&B, D.H. Holmes, Krauss and Gus Mayer. They were all great businesses. They just could not evolve and adapt. They got old and sick. Then they died. We miss them fondly, but we now vote with our dollars for their successors and competitors who serve us better. For more information on economics and commercial real estate, pick from over 150 articles on our blog at Louisiana Commercial Realty.